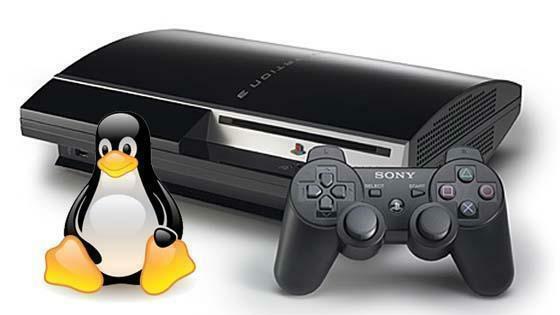 On PS3 the ability to install Linux was one of the reasons that some users bought PS3.When Sony locked out support for this in 2010 users were angry. A class-action lawsuit was filed against Sony in 2010. Six years later which is current year, Sony has agreed to settle the case. Sony has agreed to pay $55 to 10 million PS3 owners. To get that $55, users need to "attest under oath to their purchase of the product and installation of Linux, provide proof of their purchase or serial number and PlayStation Network Sign-in ID, and submit some proof of their use of the Other OS functionality." Users can also claim $9. To claim this $9, they must send in a claim that explains how, when they bought the system etc. Additionally, there is $2.25 million provided in the settlement in attorneys fees for the legal counsel that brought the claims against Sony.